GETec Microscopy offers innovative Atomic Force Microscopy solutions for seamless integration into existing host systems like Scanning Electron Microscopes. 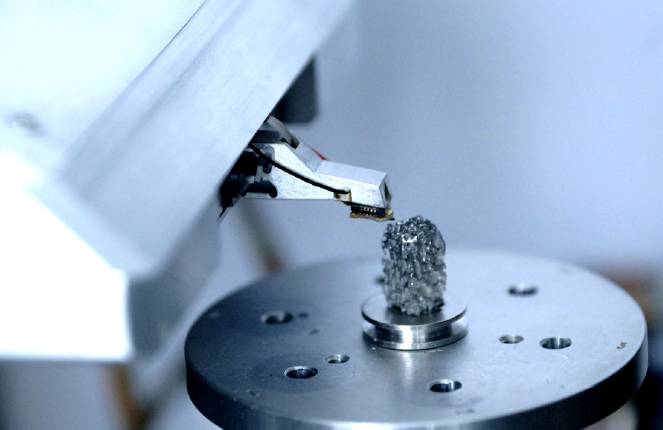 In partnership with our customers, we develop dedicated nano analysis tools based on pre-engineered modules. 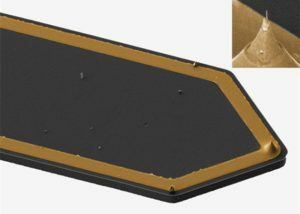 AFSEM® is an AFM by GETec Microscopy, designed for integration into an SEM or Dualbeam (SEM/FIB) microscope. 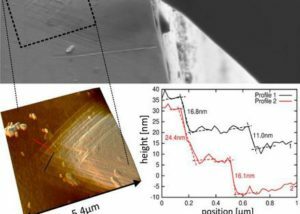 It’s open access design allows to simultaneously operate SEM and AFM inside the SEM vacuum chamber. 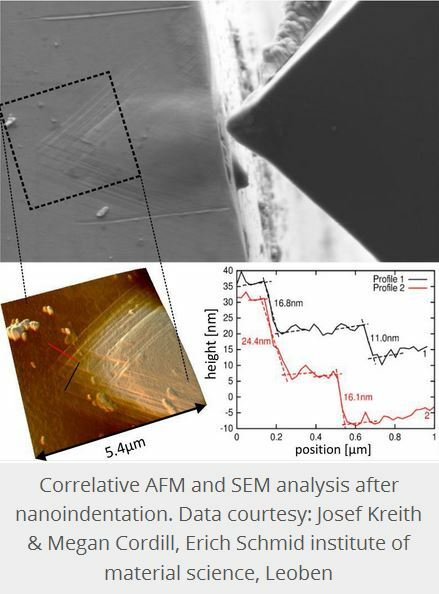 The complimentary image data of AFM and SEM enable unique characterization of your sample. 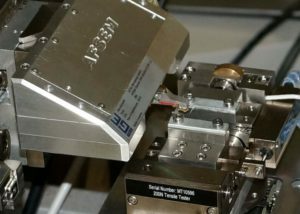 The complimentary capabilities of AFM and SEM allow for unique characterization possibilities of your samples directly inside the host system. it is mounted directly on the door of the system chamber, leaving the stage unaltered. 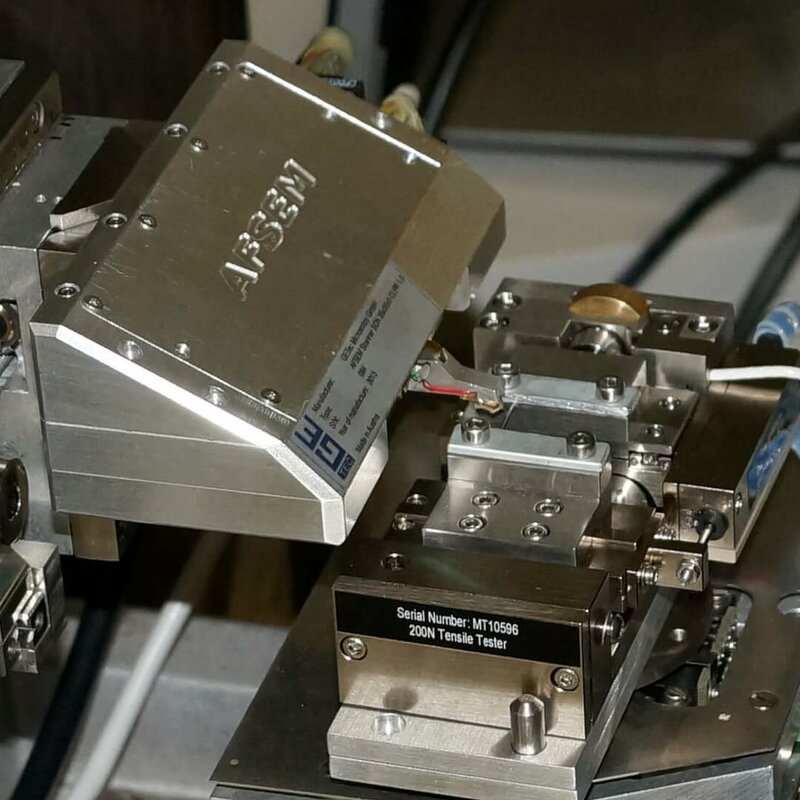 Because the AFSEM® design maintains full SEM functionality, other SEM analysis techniques such as FIB, FEBID, and EDX can still be used. All cantilevers come pre-mounted which enables a fast tip exchange, therefore greatly reducing the down-time of your system. 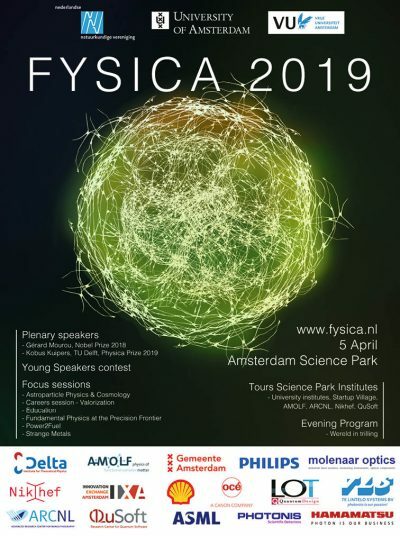 Meet GETec at the Fysica on April 5th in Amsterdam. Visit the LOT Quantum Design booth to find out more about our unique correlative analysis platform. We will be more than happy to dicuss with you how it can benefit your application. More on the Fysica 2019! Have you seen our first AFSEM® application video? 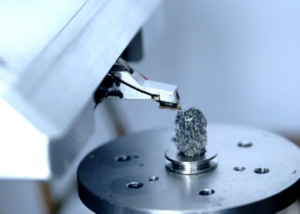 In it we analyse a specific bone structure, called lacunae, and show you how this experiment benefits from the unique properties of AFSEM®.